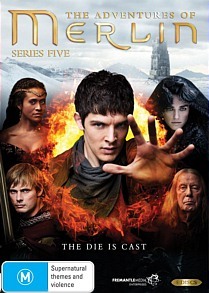 The Adventures of Merlin Season 5 DVD Review What an awesome way to conclude this series, brilliant! Who would have thought that this "kids" series would be so popular with both children and adults in this modern reimagining for the legendary Merlin, King Arthur and Camelot. Unlike traditional incarnations or older interpretations of these characters, this BBC TV series focused on a younger generation and with Season 5 being the final chapter of this series, things only got better. For those who have been watching The Adventures of Merlin from the start, the creators of this series conclude this tale quite well, with the golden age of Camelot. The beauty of The Adventures of Merlin Season is that the series has become much more serious and the early humour included in the first few seasons has thankfully gone to the wayside. Although The Legendary Journey of Hercules and Xena the Warrior Princess still hold a place in my heart, The Adventures of Merlin is a far superior in terms of its writing. Special effects are equally as bad however. 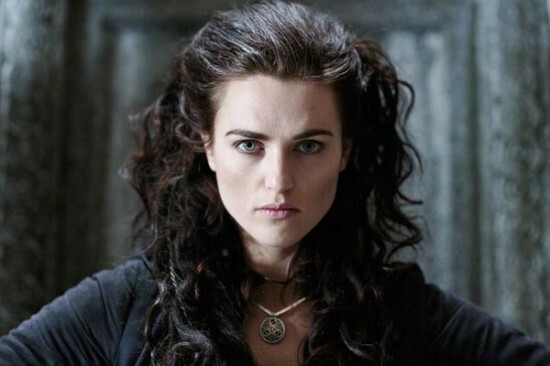 In Season 5, King Arthur Pendragon attempts to bring peace between his kingdom and another but the nefarious Morgana still plays havoc. With the denizens of Camelot and Merlin attempting to stop the impossible, the destruction of Camelot and the Knights of the Round Table may be eminent. This sword and sorcery story may have many clichés but the star of the series is the relationship between Merlin and Arthur which is a classic bromance. However the most impressive element of Season 5 is the final episode that concludes many of the loose plots and finishes the series with a huge bang. For those who have read the lore of King Arthur, Season 5 of Merlin finishes in a similar fashion with an epic battle between Morgana, Merlin and Arthur. 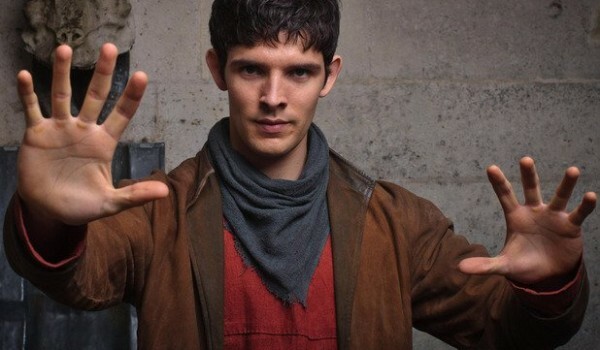 The acting of the series has greatly improved with standout moments from Colin Morgan (Merlin), Bradley James (Arthur) and of course John Hurt as the Great Dragon. What a brilliant way to conclude this awesome series!